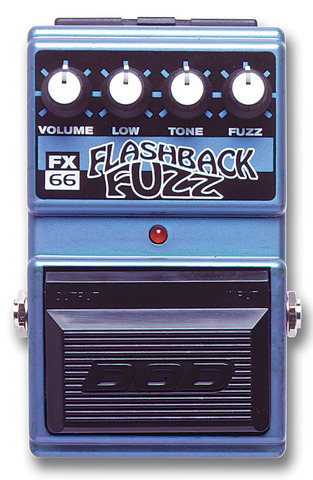 The FX66 was designed to give you the vintage sound typical of the old fuzzy faced distortions of the 60’s. 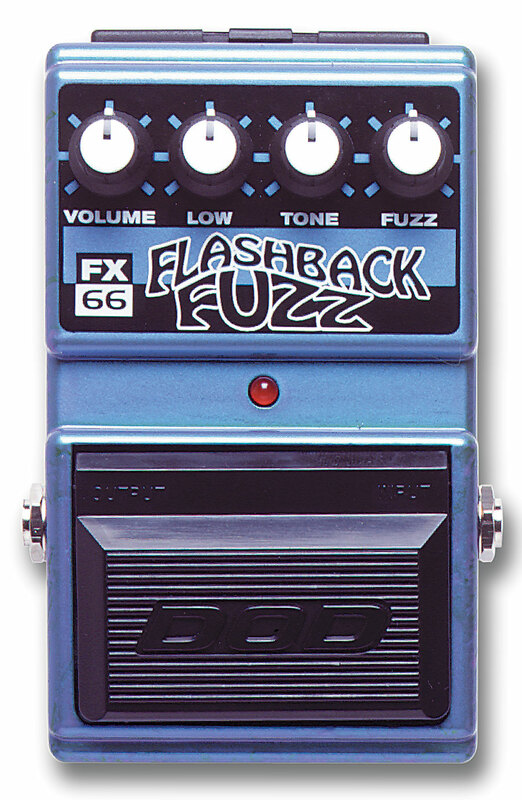 A few simple knob adjustments and the groovy tones will bring back the flower power. You’ll feel like you’ve had a flashback and find yourself wanting to "Tune In, Turn On, and Drop Out."